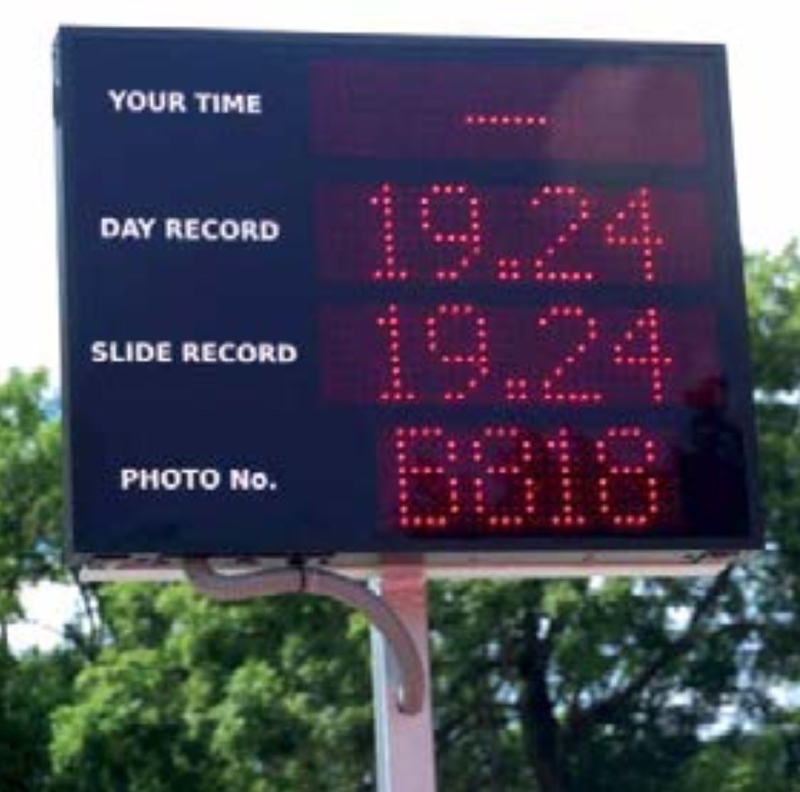 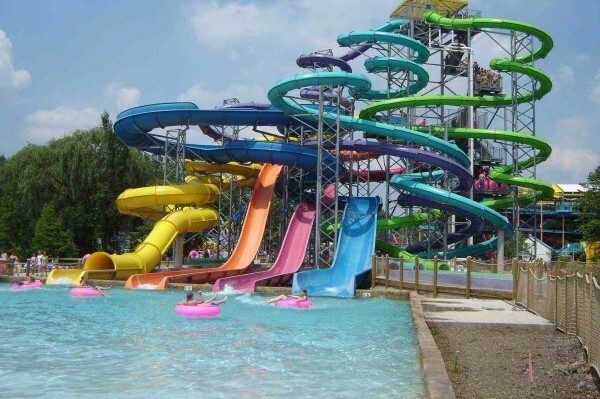 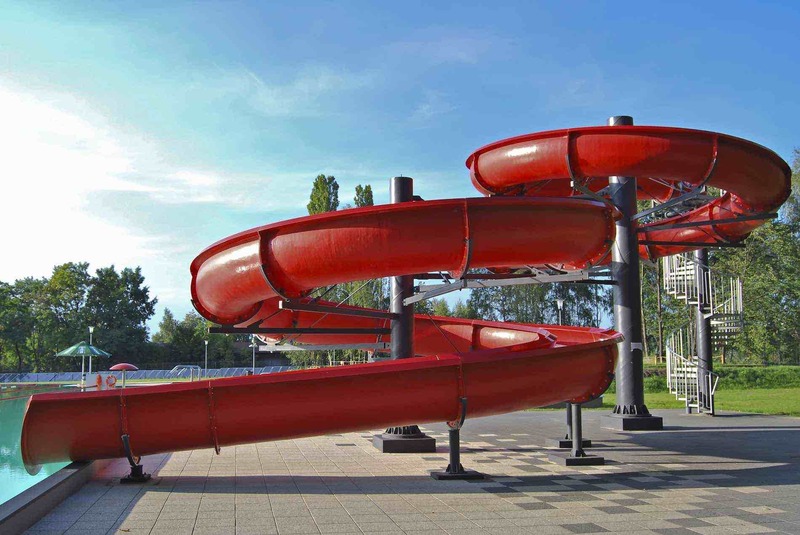 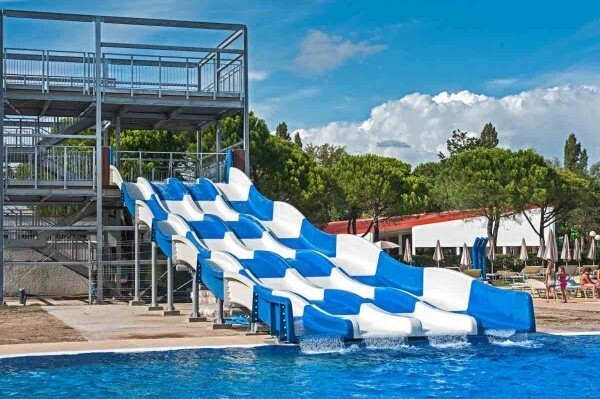 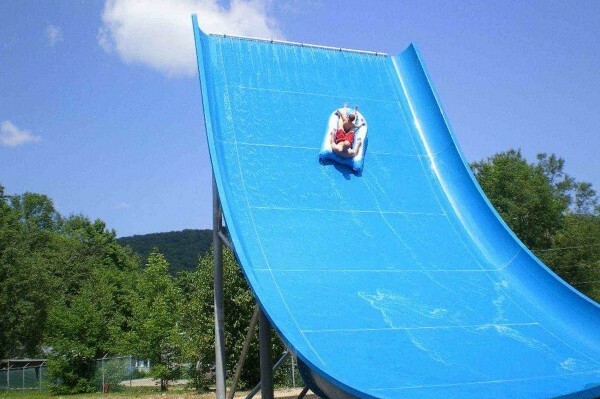 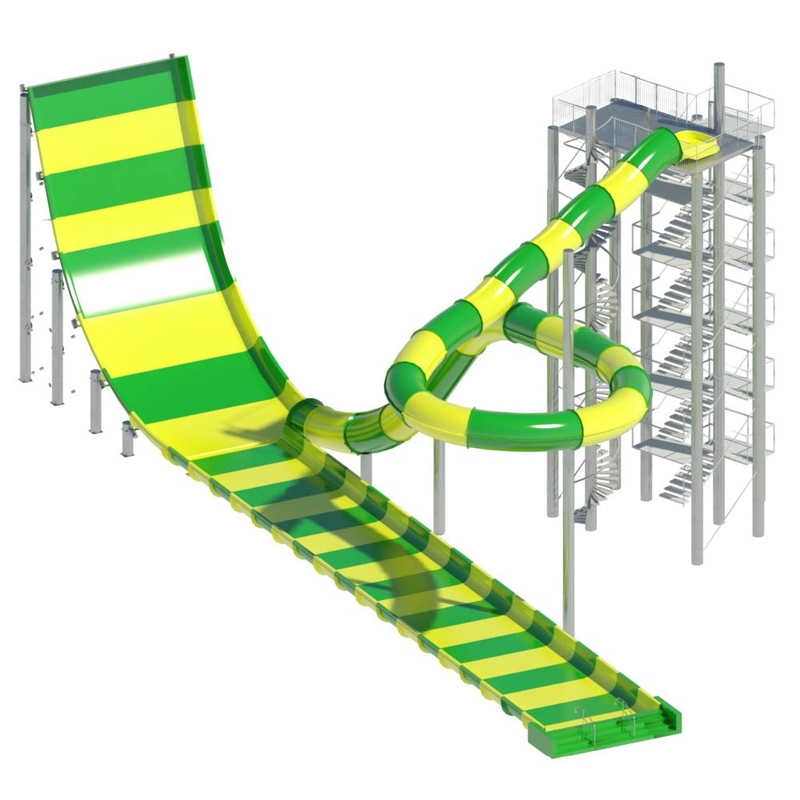 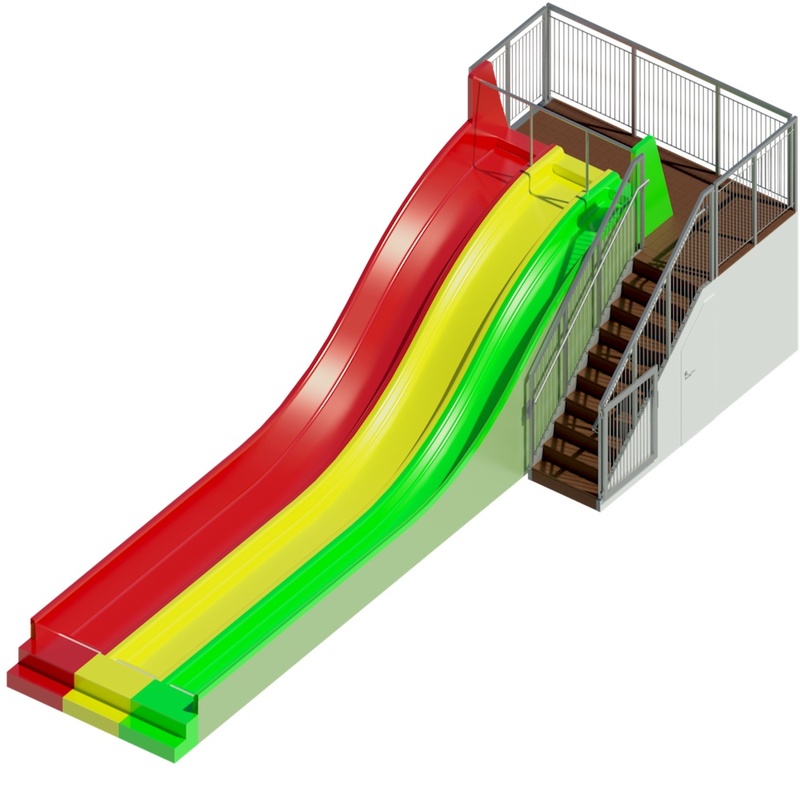 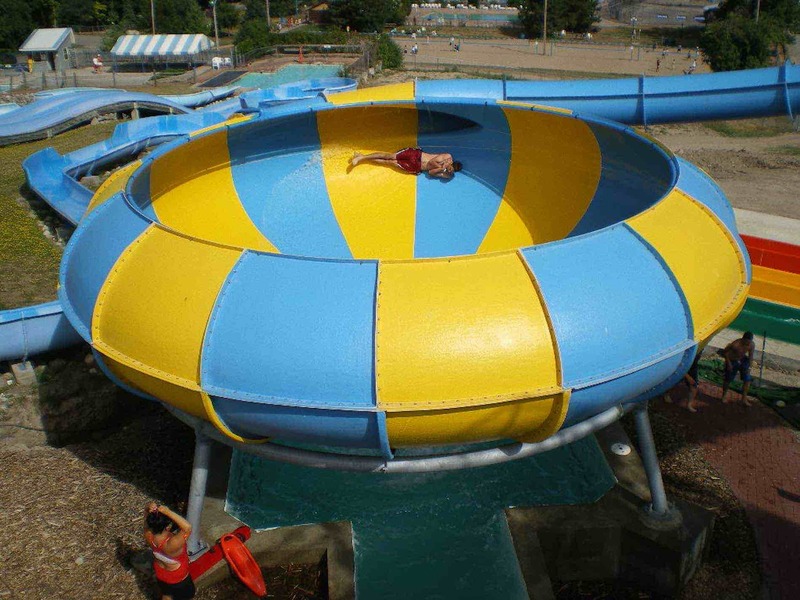 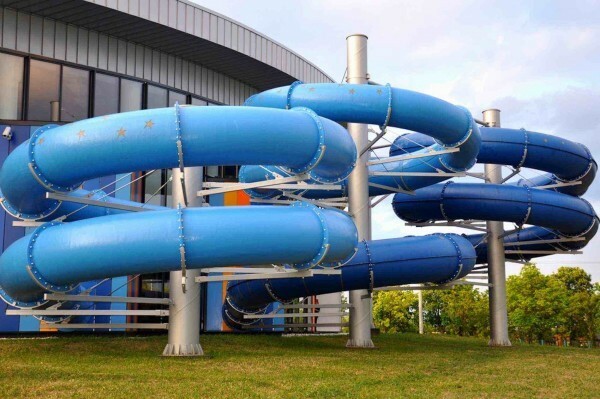 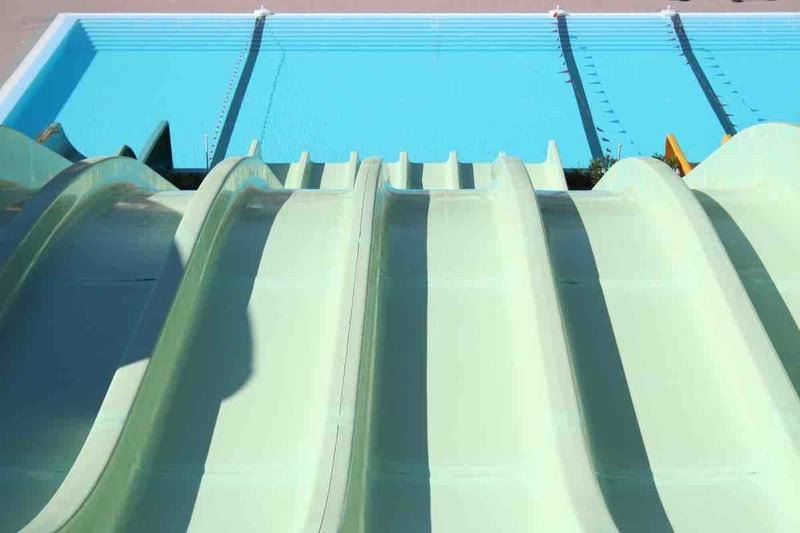 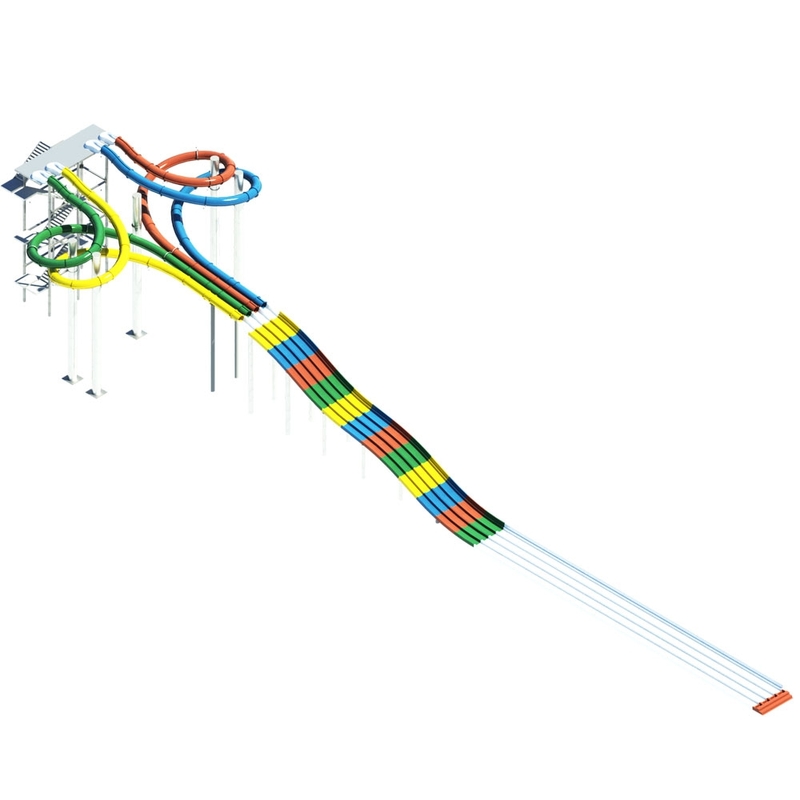 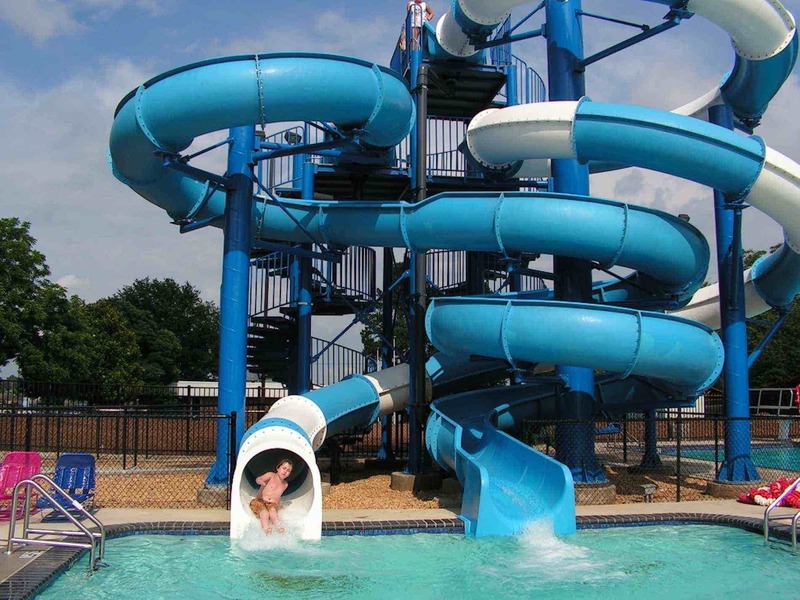 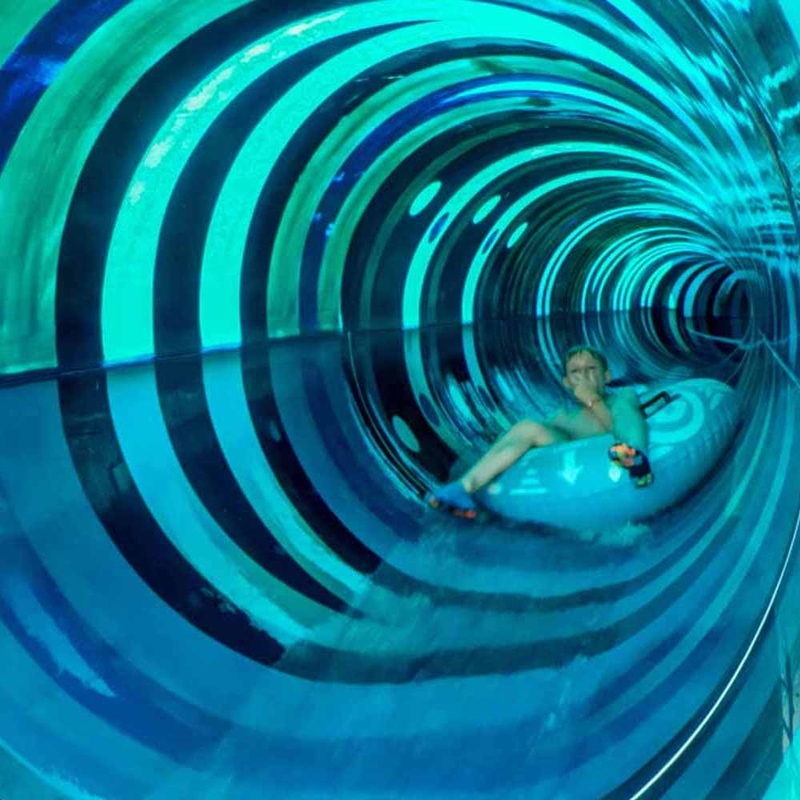 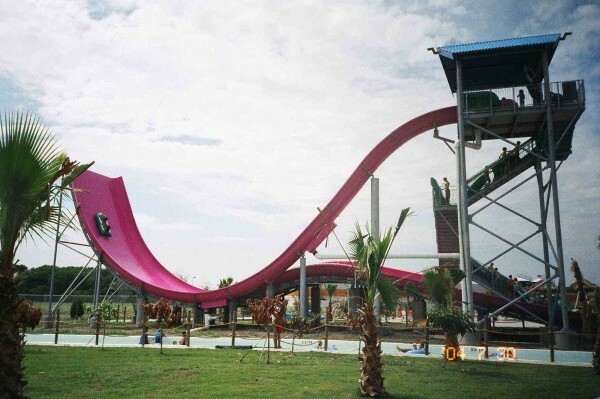 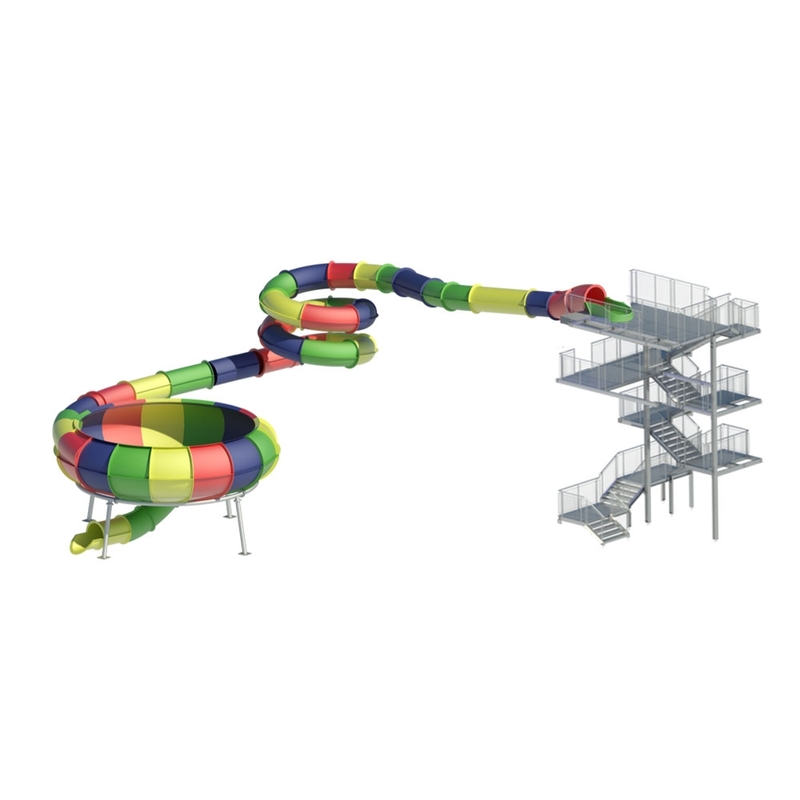 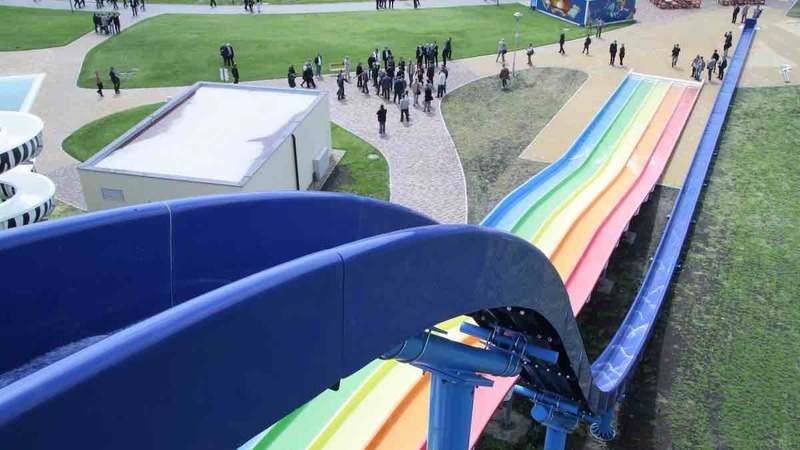 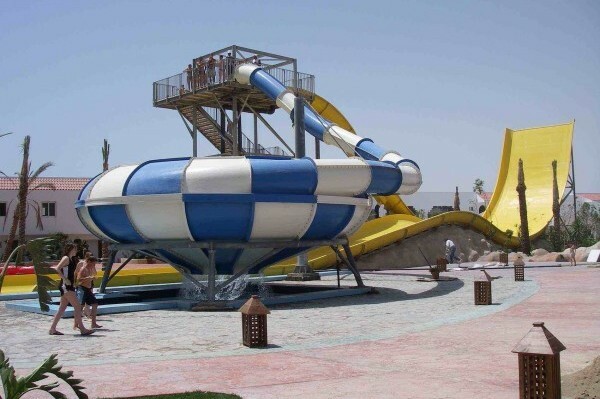 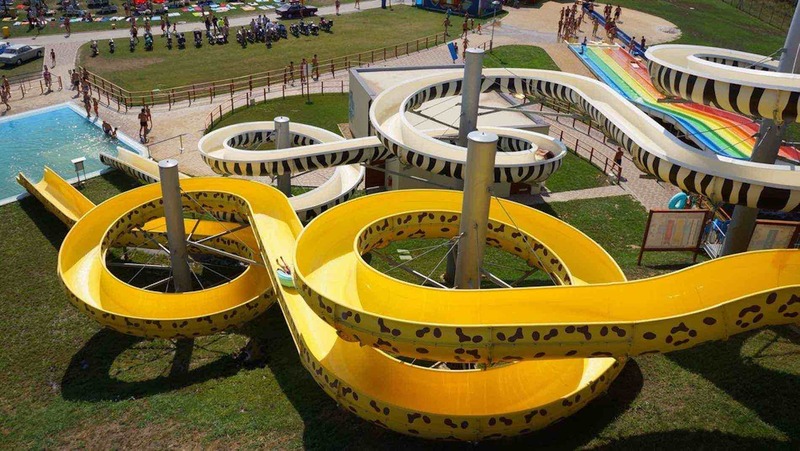 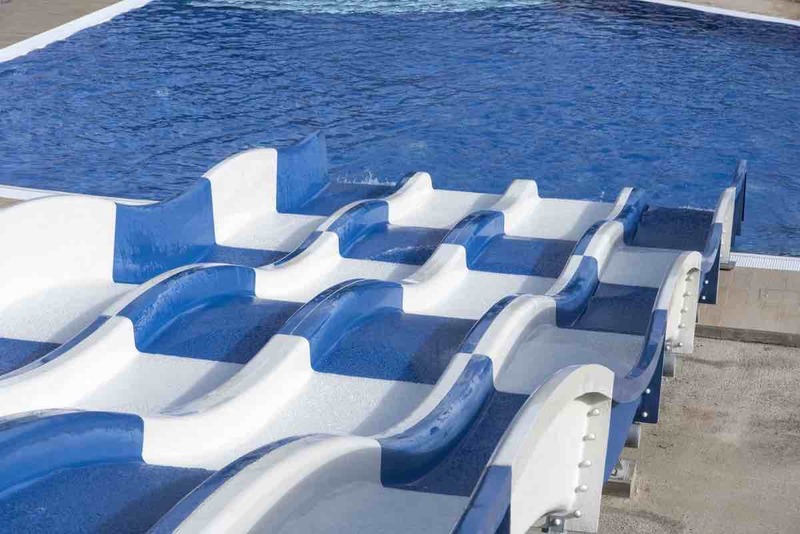 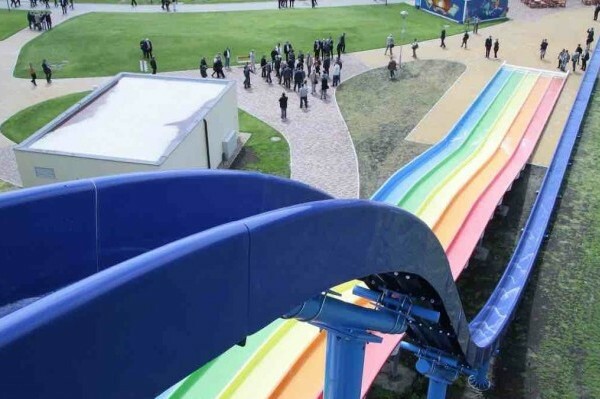 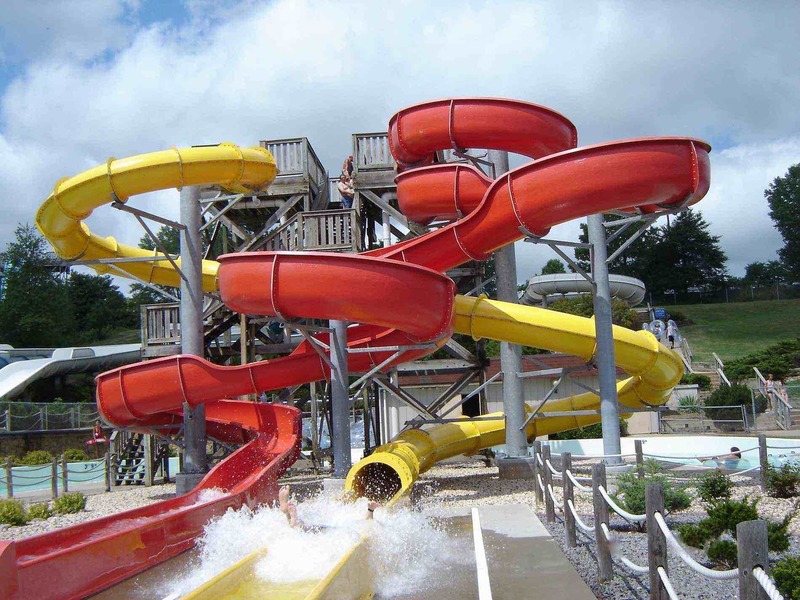 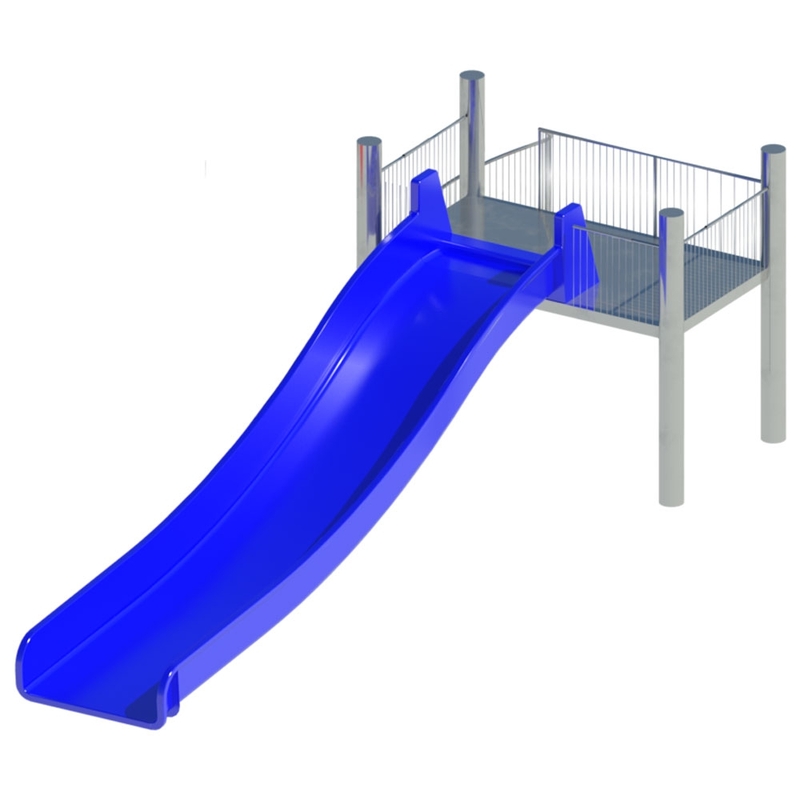 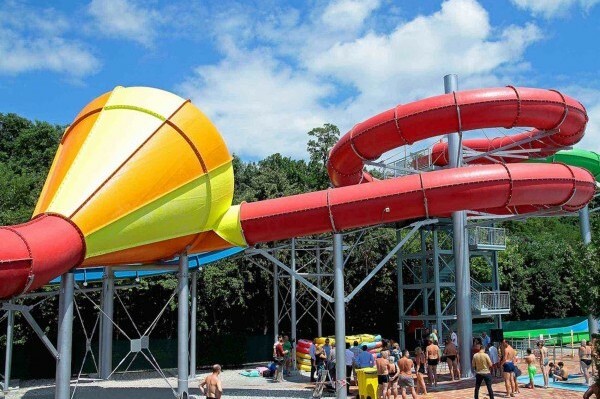 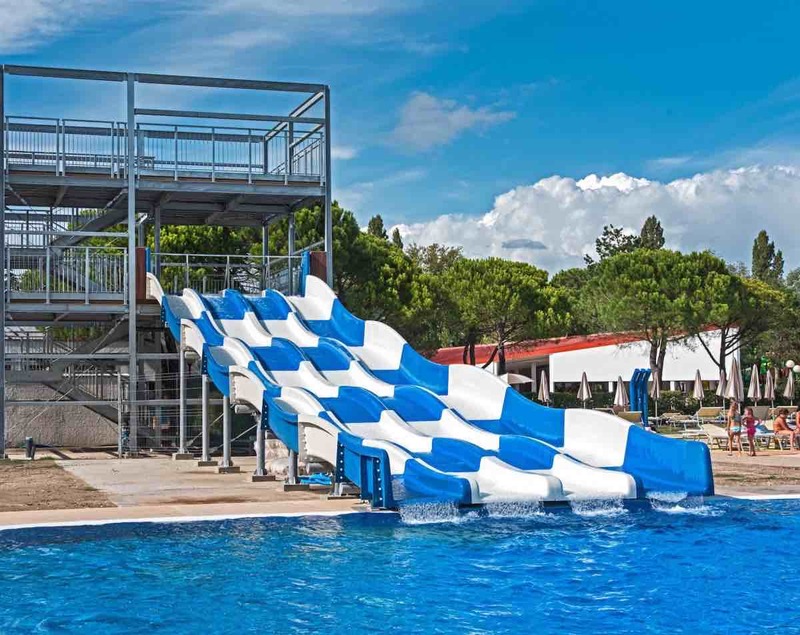 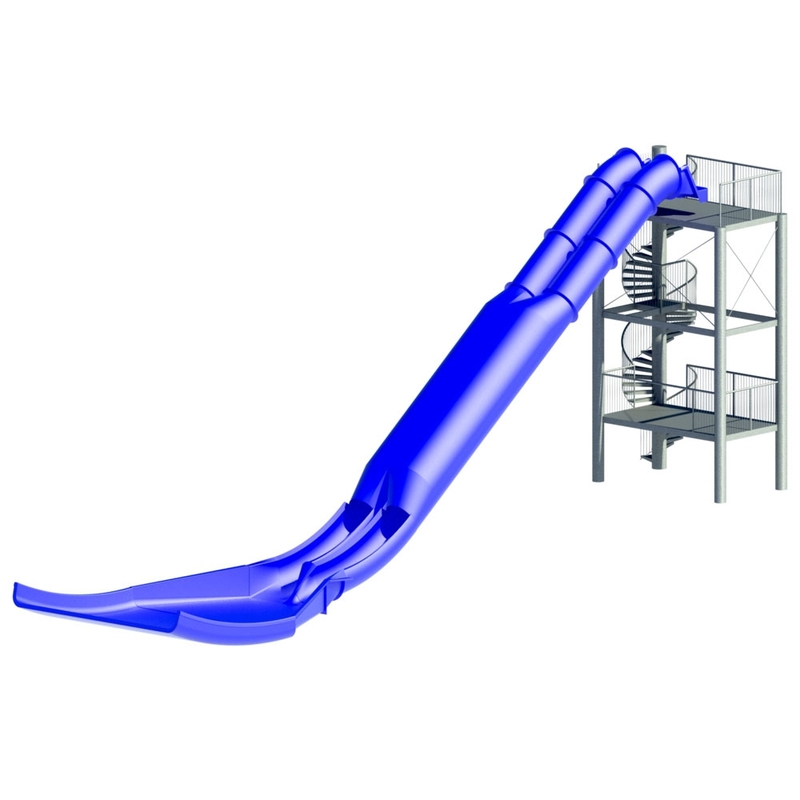 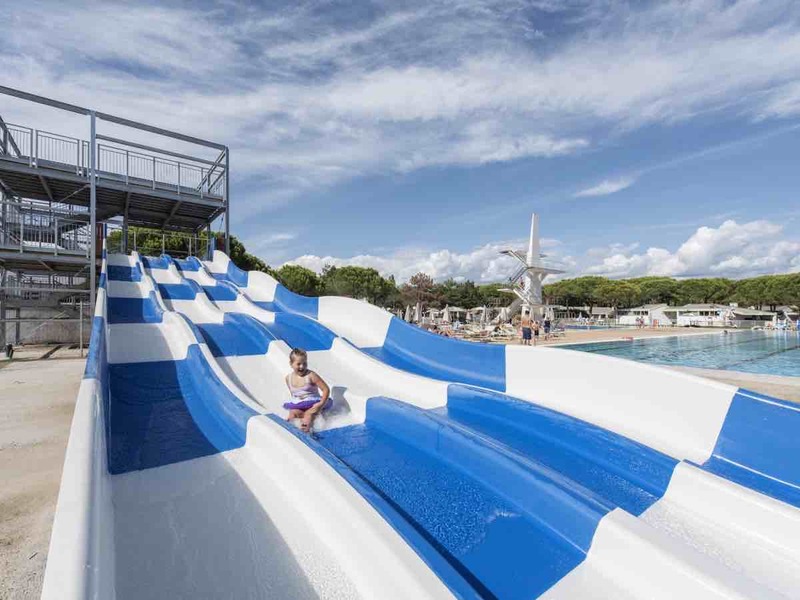 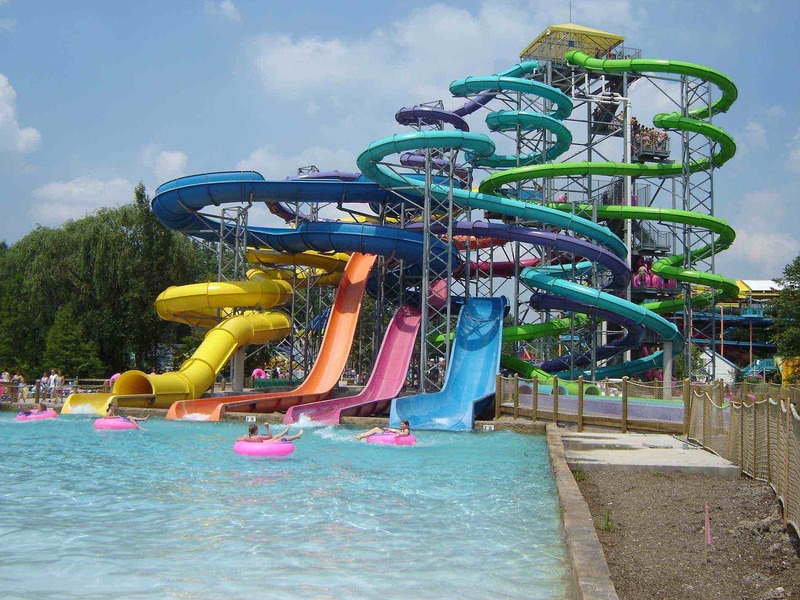 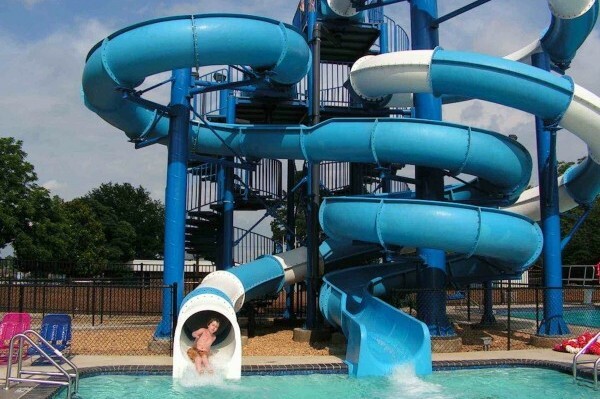 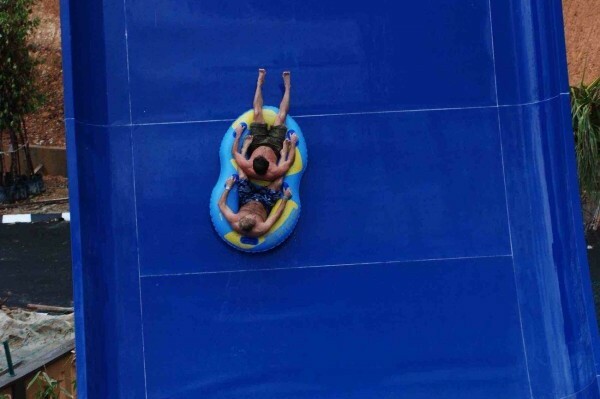 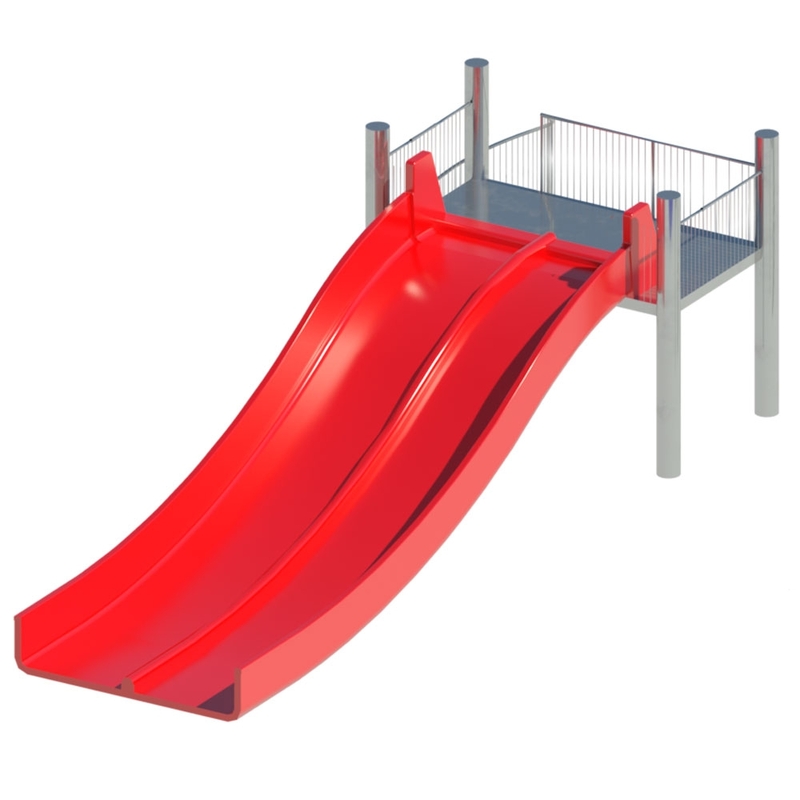 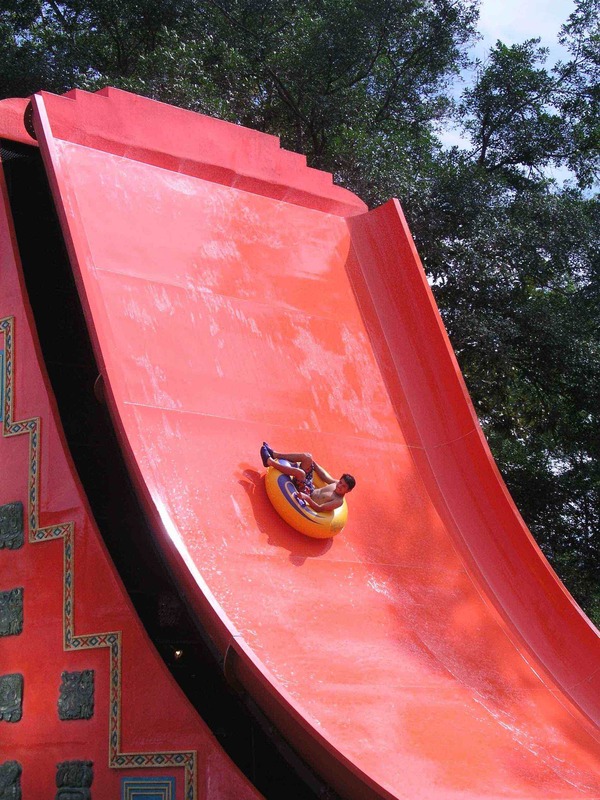 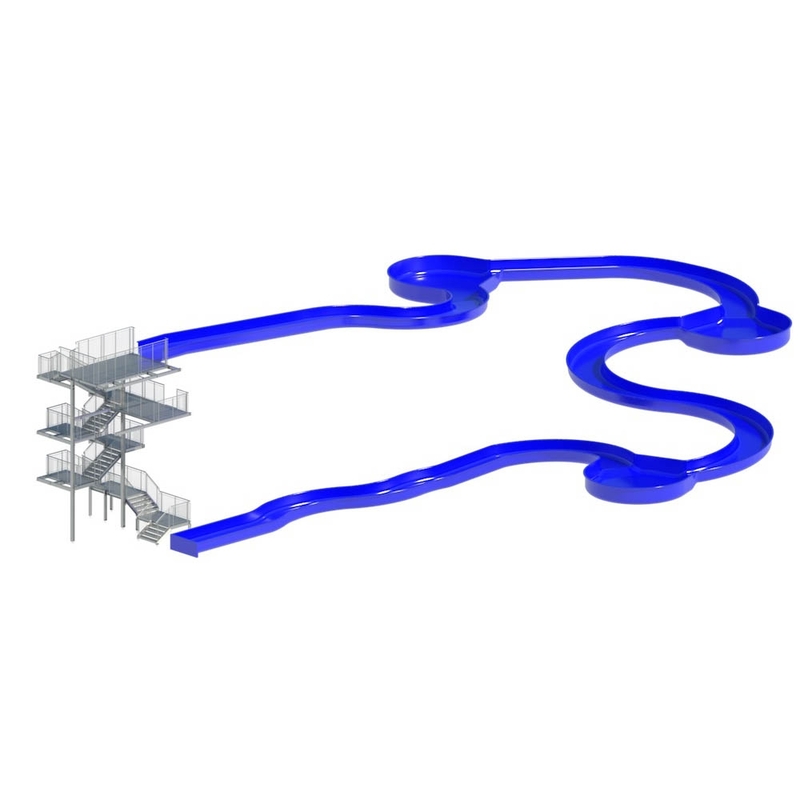 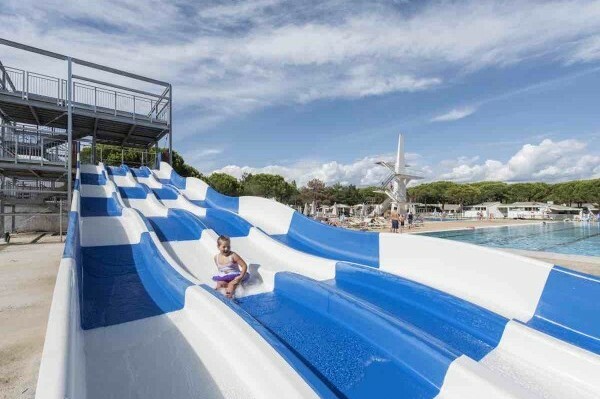 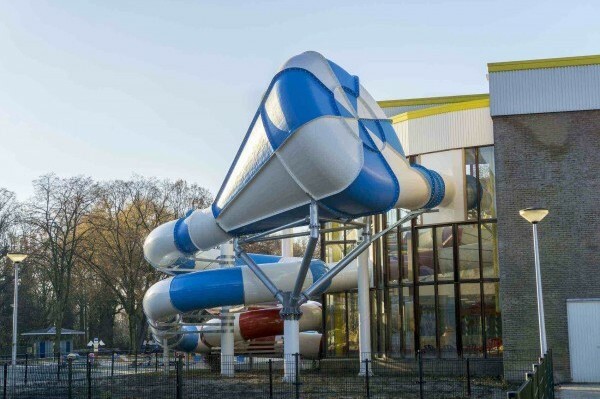 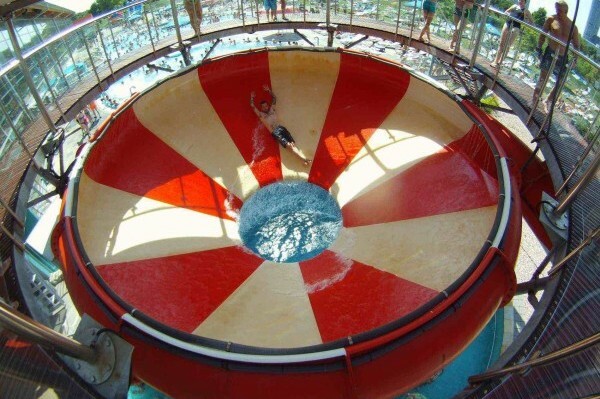 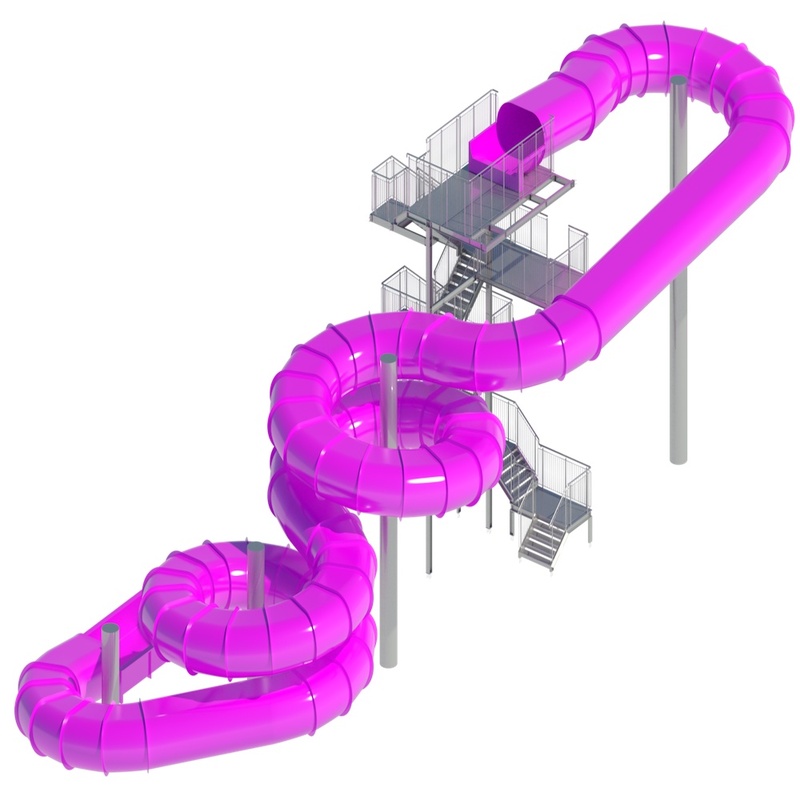 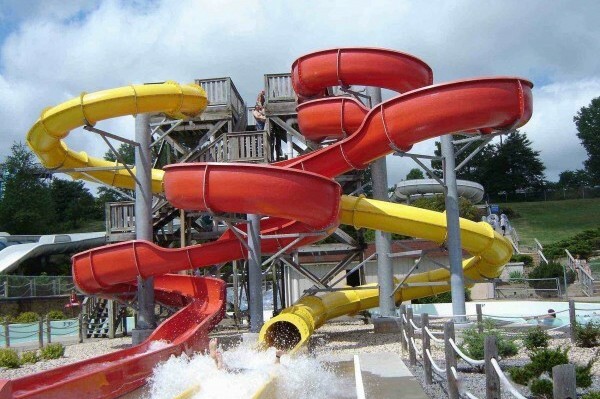 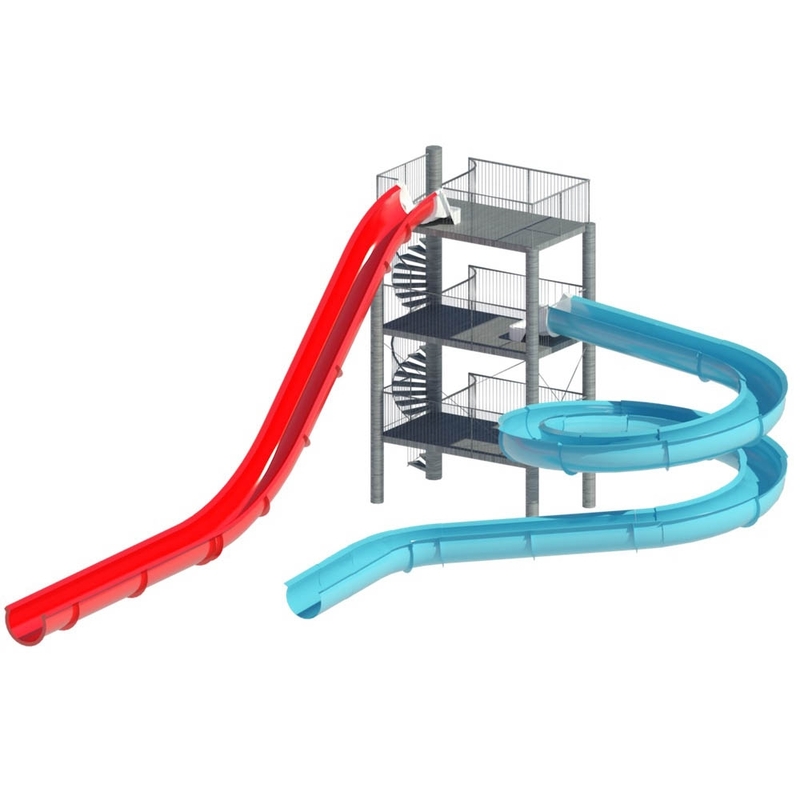 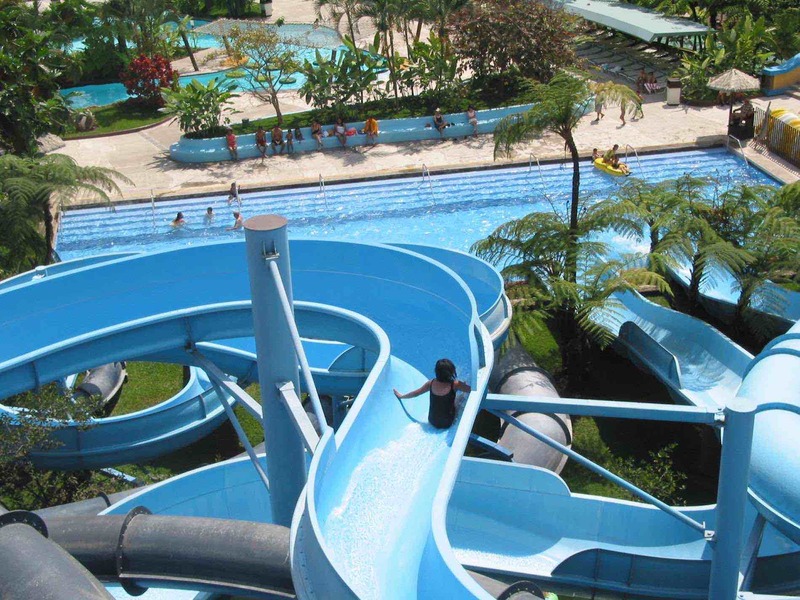 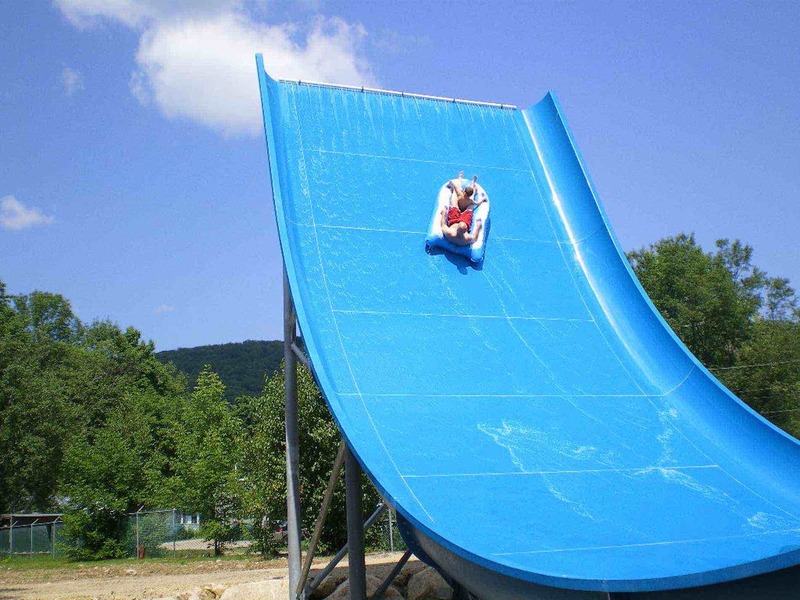 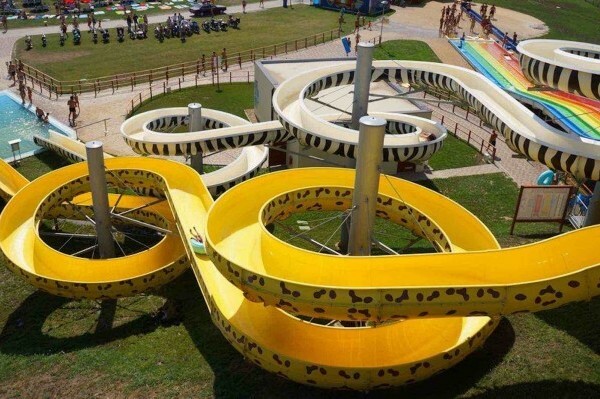 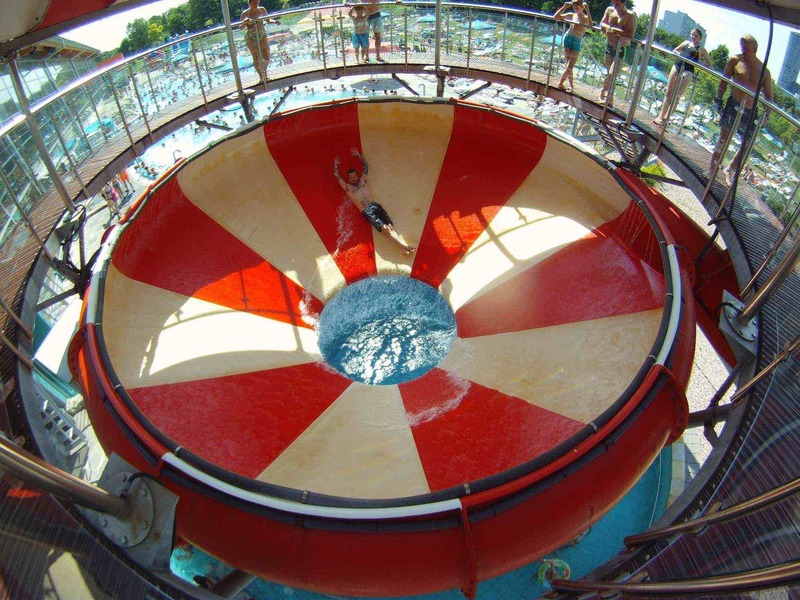 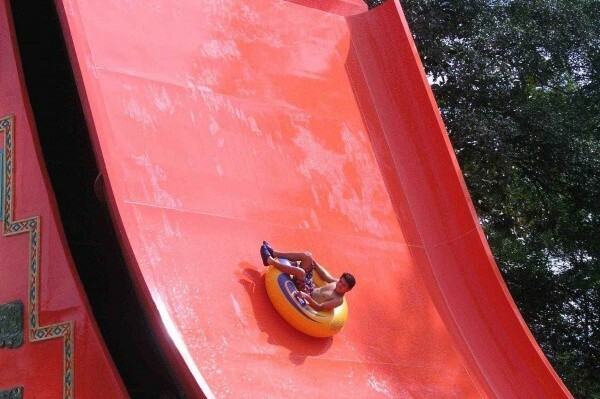 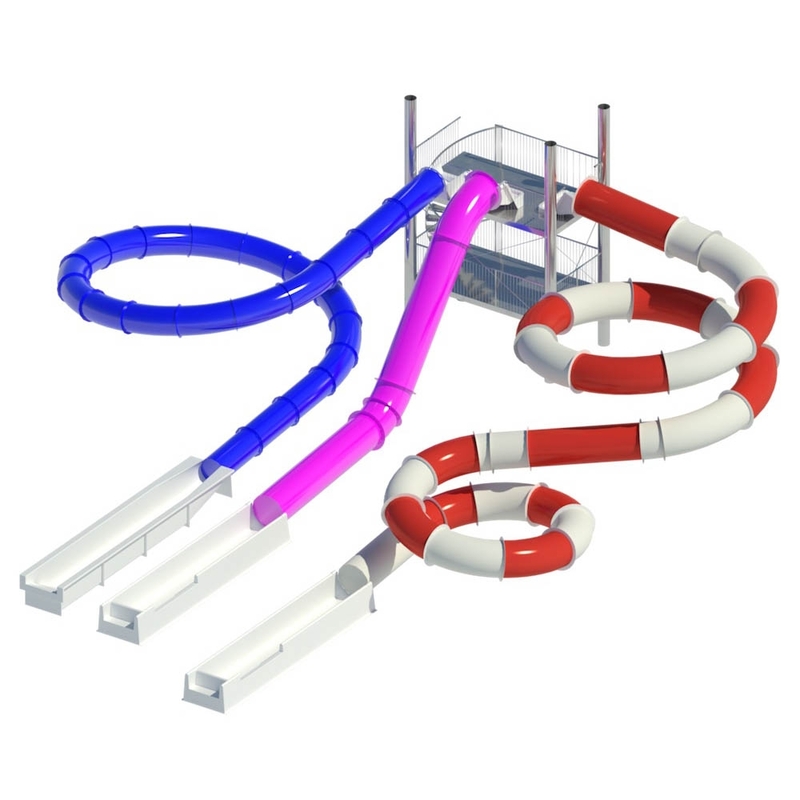 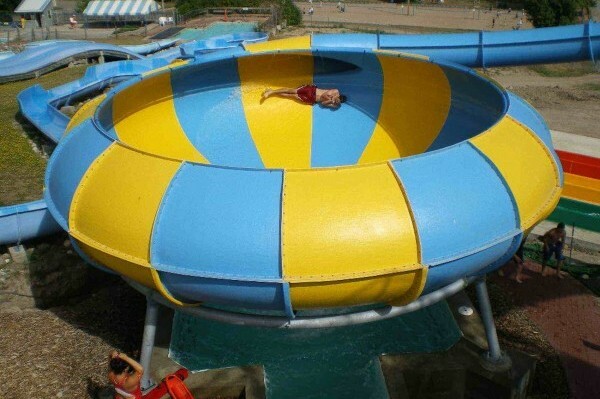 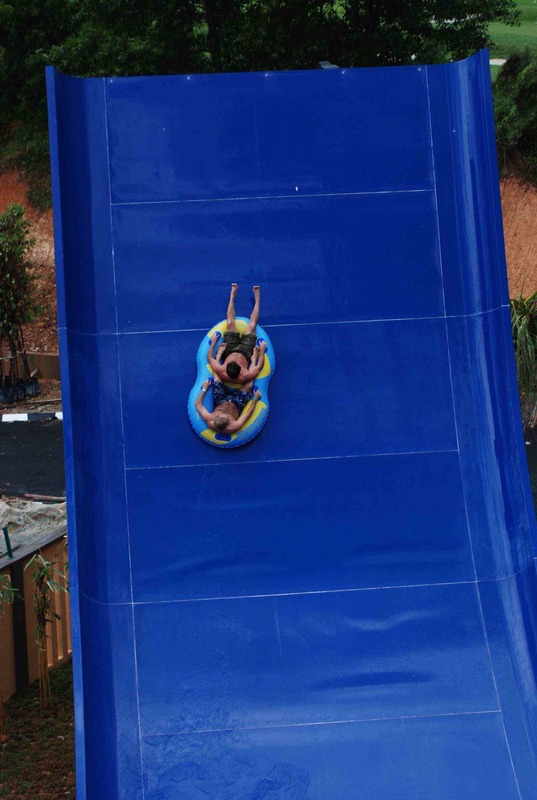 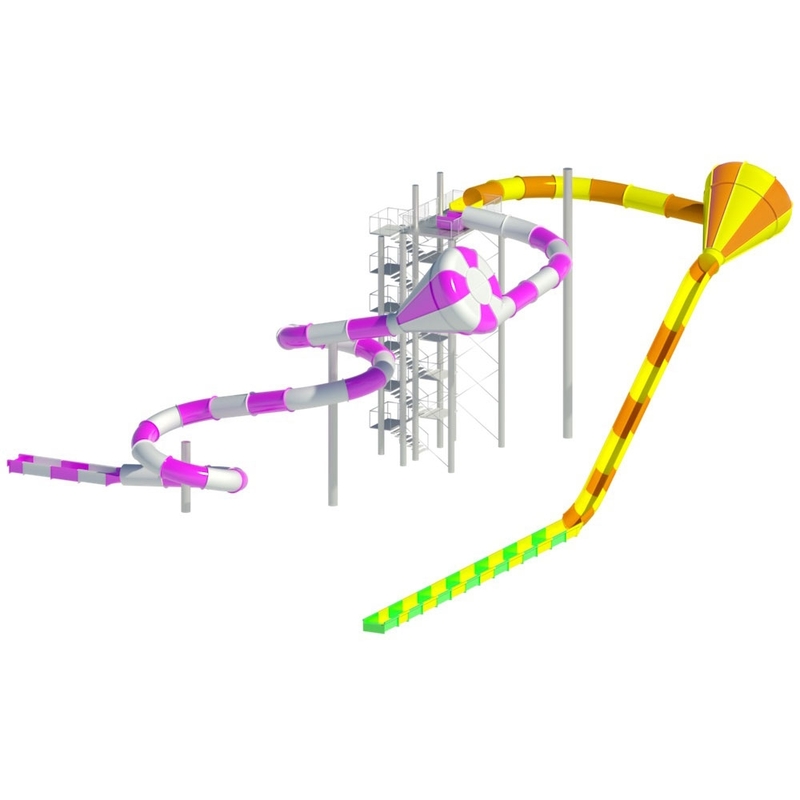 The River is an open-channel water slide with flat bottom, thanks to its large size and its shape, can be used by users of all ages at the same time, both with single and double inflatable boats. 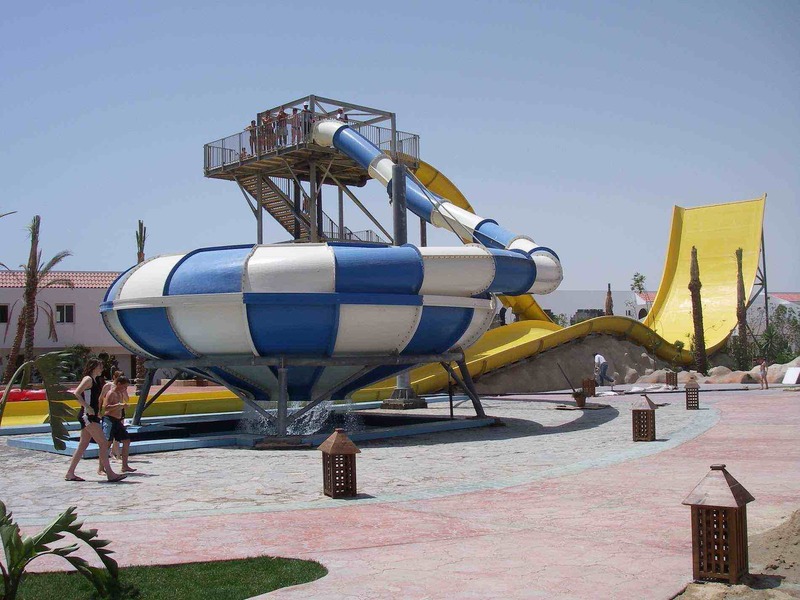 The peculiarity of the River is the presence of lagoons along the way that pleasantly surprise users. 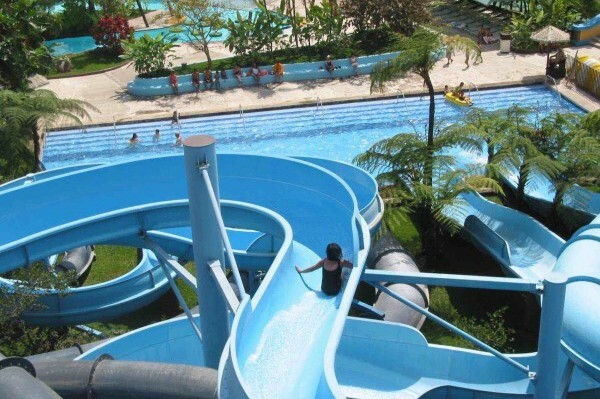 Offers adults and children the feeling of a descent along a river, while the presence of the lagoons makes this experience unique and wonderful.